A month ago, I used to lament the fact that I have never seen snow in my life. Then, just like that, my wish was granted. 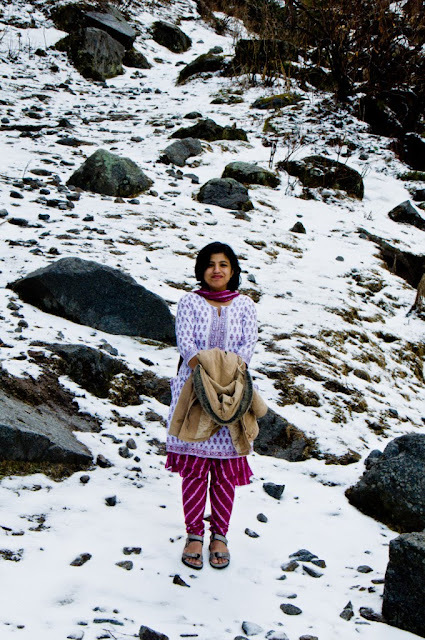 I visited Dalhousie in March when there is almost no possibility of snow. But what are a few rules to bend if a wish needs to be granted. Thank you God.